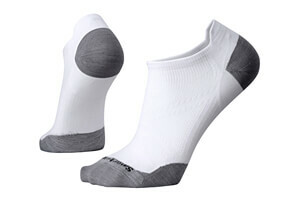 A cushioned, low cut, high performance running sock with Coolmax® fibers for great breathability and ventilation to keep your feet dry, helping prevent blisters. 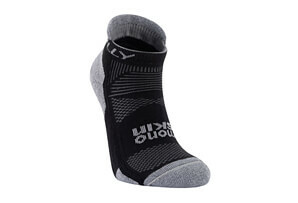 Added cushioning absorbs shock. 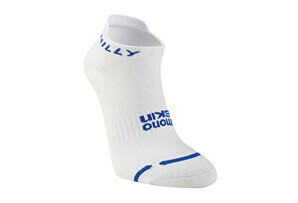 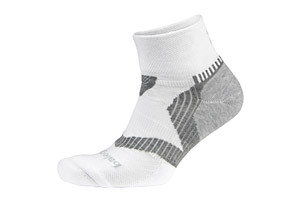 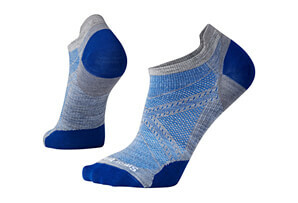 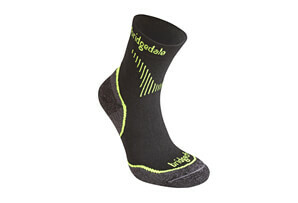 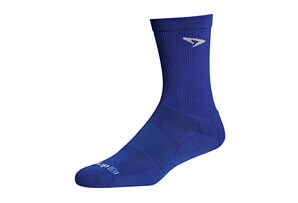 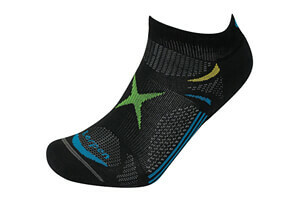 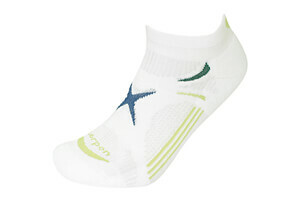 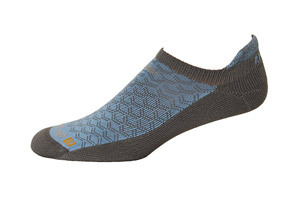 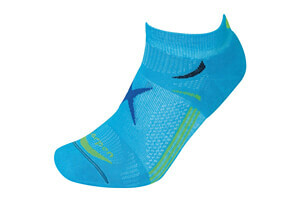 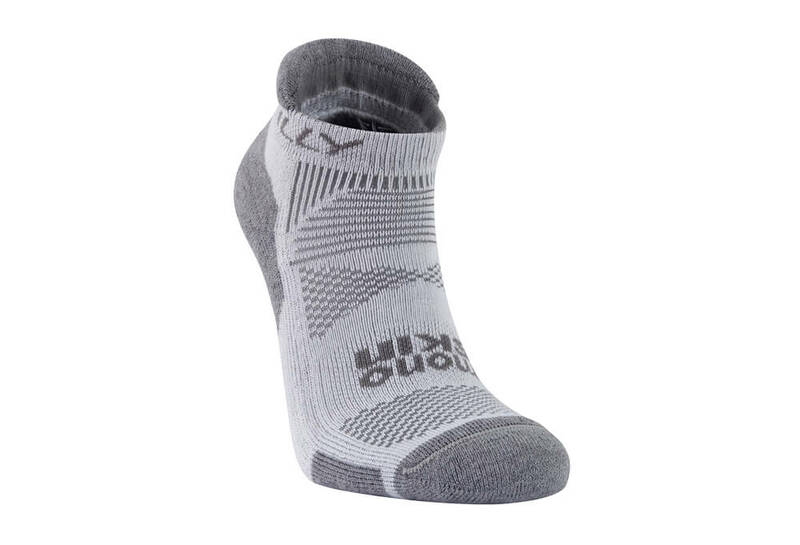 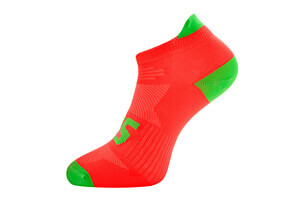 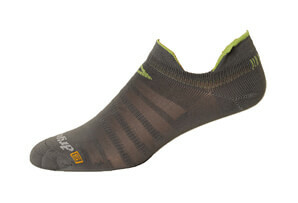 The perfect socks for high impact sports such as racquet sports and running.